Eastway Electrical Contractors are a professional team of electricians with over 40 years of industry experience in dealing with electrical testing, installations, and maintenance for a range of customers: residential, commercial, and industrial. If you’d like to hear more about what Eastway Electrical Contractors can do for you, then please get in touch. You can call us on 0208 556 4629 to speak to a member of our team, or fill out our contact form and we will answer your query. With the reliance we place upon electrical equipment in modern society, ensuring the safety of these installations is imperative. That’s why we employ our expertise in the provision of Electrical Installation Condition Reports (EICR) and a range of other electrical testing processes, including PAT and Earth Bond Testing. 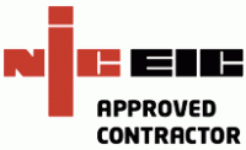 Safety is paramount, and as NICEIC-approved contractors, we are capable of ensuring this. What’s more, we offer a 12-month guarantee on all of our projects for your peace of mind. Our team of experienced electricians is not limited to electrical testing, though; we are qualified and competent in both the installation and maintenance of a range installations that cover wiring, lighting, and power. As aforementioned, these services are available to all customers – commercial, residential, and industrial – no matter the size of the project. With a location in Holloway, we are just a 5-minute drive away from Camden, and placed perfectly to deal with all of your project requirements. If you’re looking for a competent and accomplished electrician service in the Camden area, then please get in touch with Eastway Electrical Contractors. You can call us on 0208 556 4629 or fill out our simple contact form. 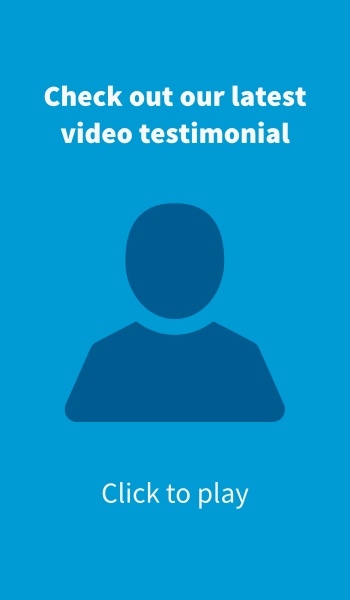 If you’d like to hear from some of our happy customers, then please visit our video testimonials page.